This post has been sponsored by Diono. I received these car seats at no cost, in order to facilitate my review. All opinions expressed are 100% my own. I just knew I had to jump right in. I’ve come across quite a few mommies posting about this car seat on Instagram and I just knew they’d be perfect for my babies and our lifestyle. Diono is a company which originally planted its roots in 1999 in the city of Seattle, but now has expanded to over 54 countries across the globe. They create award-winning products and most importantly, are a family-centered company. 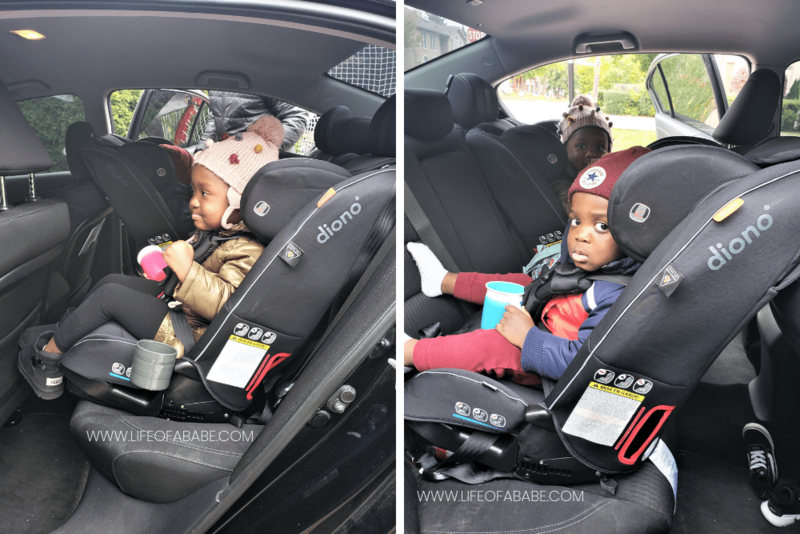 This is my honest, unadulterated review of their latest product, the Radian 3 rXT car seat. 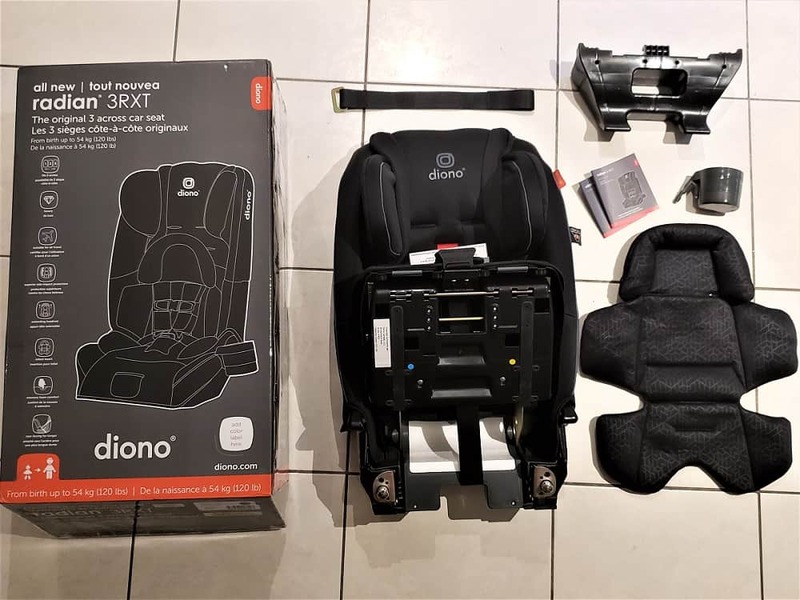 The first time I unboxed the Radian 3 rXT car seat, I thought it looked amazing. Once I really got my hands into it, I could feel that this car seat is one of great quality. From its full steel frame, to the memory foam seating, this car seat and all its specs have totally won me over. One of the main features I want to discuss is the Full steel frame. The Radian 3 rXT in comparison to the car seats we’ve used in the past, is quite heavy. Most car seats are made out of polypropylene which is a type of plastic. The Radian 3 rXT’s entire frame is made of steel alloy. This car seat is solid! 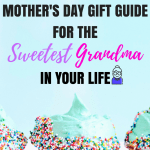 The side walls/panels of the car seat are aluminum fortified so I feel good and most importantly safe having my kids use this car seat as I know that it’s been built with their well-being in mind. ***Check out these Diono safety stories which just show how amazing the engineering of their products are. I’m also loving the memory foam padding. My family and I are always on the go. We spend a lot of time traveling in and around the city and so comfort is a really big deal for me. I want my toddlers to be comfortable when we’re out and about. The Radian 3 rXT is incredibly comfortable. So comfortable that I told Jason I wanted one for myself. You know what it’s like when you go to a mattress store and jump on a memory foam mattress…and end up never wanting to leave? Yeah, that’s the same feeling this car seat gives me. As you can see, the kids both seem like they really like their car seats. They look very comfortable and they no longer fuss (especially Xavier) when we put them in the car. I also really like the fact that the headrest extends far out to the side. So when my kids sleep, their heads don’t just miserably hang forward. 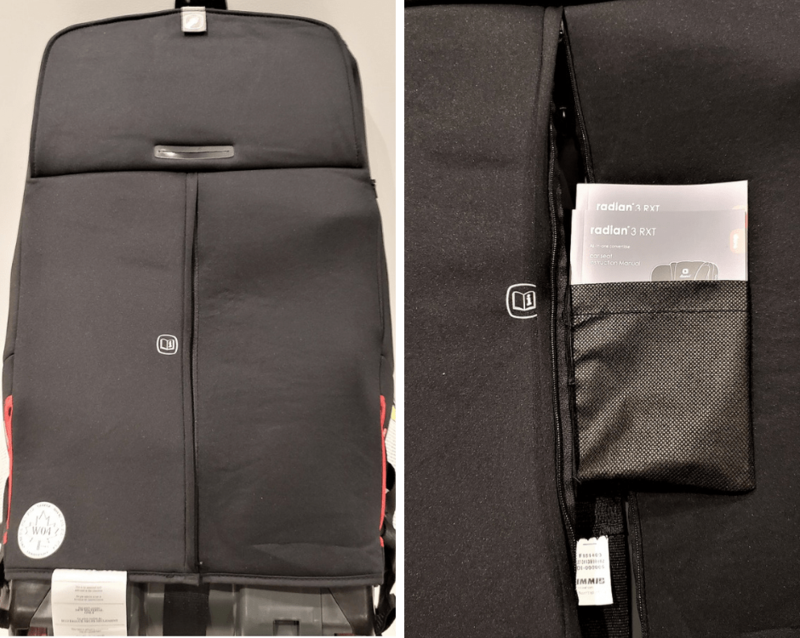 Speaking of travelling, this car seat is suitable for air travel and actually folds flat for super easy and compact storage! I love the design and the fact that you don’t see all the “gears” (is that what they’re called??) and straps. Everything is hidden by a panel at the back of the car seat. This car seat will be of use to you for a long time because it will grow with your child from infancy to school-age. By the way, these car seats fit 3 across in most regular sized cars. It comes in a variety of colors and it also comes with a removable cup holder which I didn’t know. So I ended up getting 2 cup holders for each car seat but it worked out just fine because we use one to put their sippy cups and the other for snacks. It really helps keeps the mess in the car to a minimum. 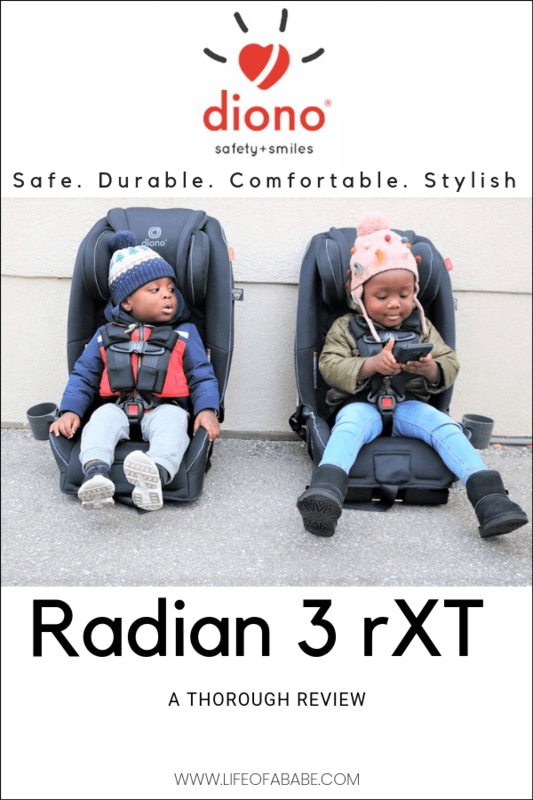 Overall, the Radian 3 rXT is very solid, safe and comfortable car seat that I would recommend to all parents! I hope you enjoyed this review. For Durability I would put a 5 but chose to rate it a 4 instead (to be fair) because we’ve only had them for 2 weeks… But I do think that durability wise these car seats are going to last you and I very a long time. To purchase this car seat you can visit Snuggle Bugz, Babies R Us, West Coast Kids and other independent baby retailers. 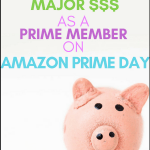 Are you currently shopping for a car seat? Let me know if you’d give the Radian 3 rXT a try. I like how this car seat comes with an infant insert. You could have just one seat from birth onward. Great review! We are in need of a new car seat! I’m going to be looking into this one more. Thank you! One question for you… do you think the memory foam would make the car seat feel hot? My number one issue for car seat comfort is the heat since we are in Florida. I’ve tried inserts and ended up putting a fan that blows air on my son but he was always soaked from sweating in the car seat. I’m beginning the process of deciding on our next car seat because we have the Britax 35 right now. I expect we will need something new in 4-6 months. I don’t think so. It’s not super thick to where it’d be a problem but then again I’ve never even been to Florida so I can’t say for sure. My son also sweats a lot but this car seat is “open” and he’s not confined so we haven’t had any issues so far. Honestly I think it will be ok :). My son also upgraded from the Britax 35 and he used to sweat really badly in it lol. A good car seat is so important! I’m in the car with my toddler so much. I really love the extendable sides on this one. That’s such a thoughtful detail. Definitely! The extendable sides are also one of my favorite features. I love the versatility of these car seats! 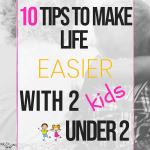 It’s nice that you can use them for younger kids as well as later on into toddlerhood.